May ends with Memorial Day, and thanks to legislation passed in 1999, the whole month is Military Appreciation Month. 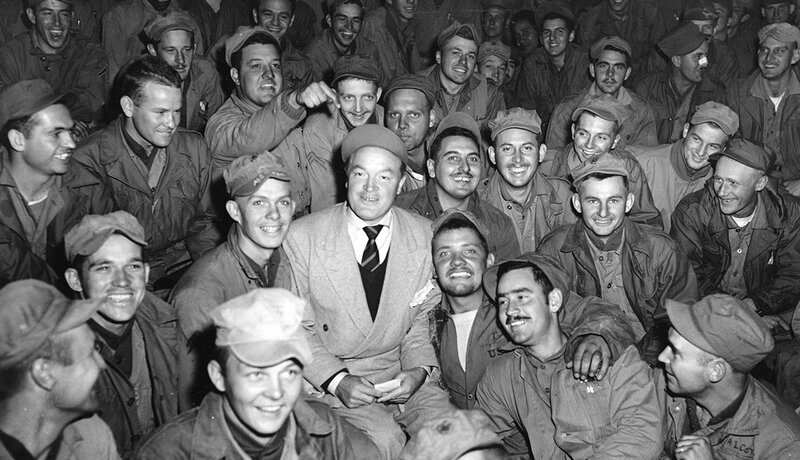 Take a quick tour down memory lane as we honor comedian Bob Hope and his half century of entertaining U.S. troops abroad through his work with the USO. 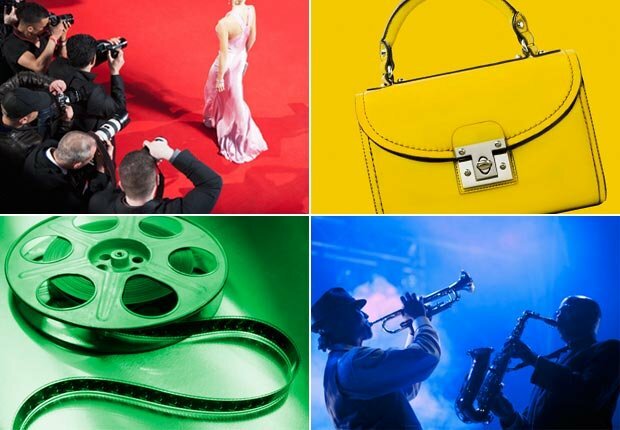 A former vaudeville performer, Hope knew what it meant to get the show on the road. 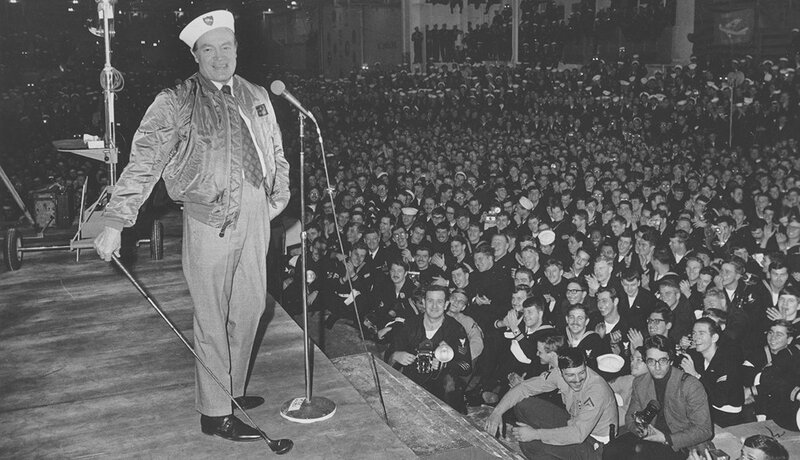 He started entertaining at military bases in the U.S. shortly after the 1941 attack on Pearl Harbor, and by the end of World War II he had traveled throughout Europe and the Pacific with shows presented by the USO — a mélange of pretty girls, sentimental music, comedy monologues, celebrity appearances and specialty acts. 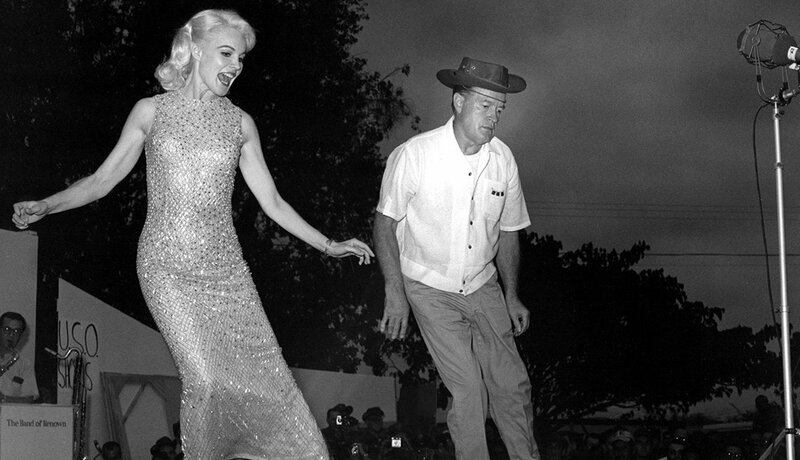 Here he performs a dance routine with actress Carroll Baker while performing for the troops in the Far East in 1965. 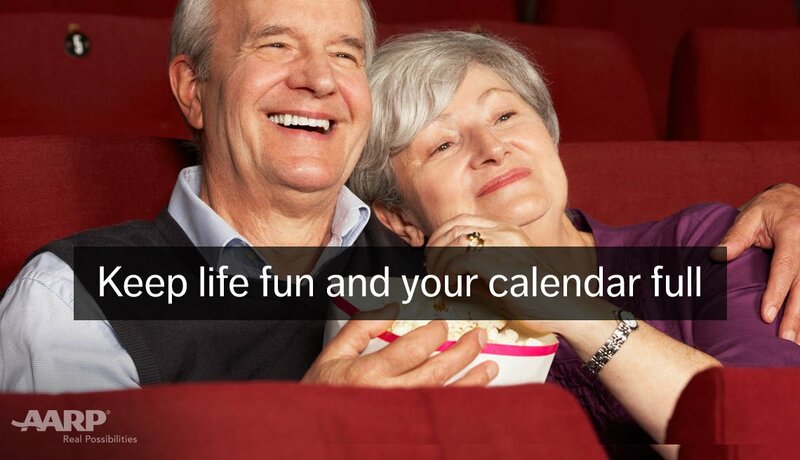 Hope continued entertaining overseas troops into his 80s, even during the Persian Gulf War. 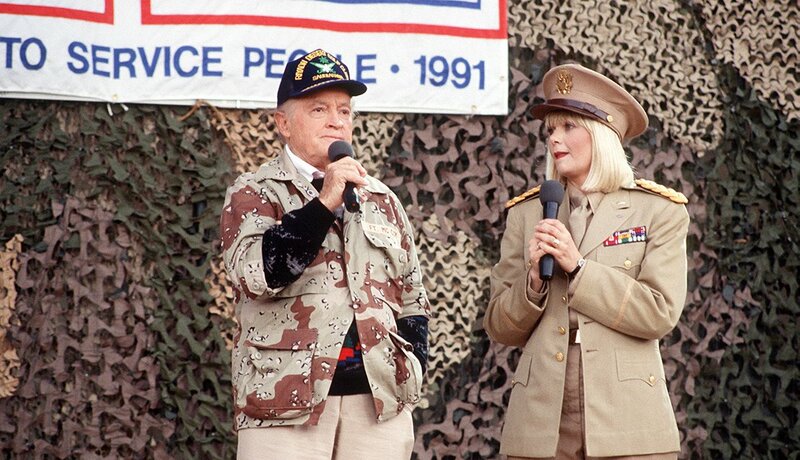 Here he performs with singer and actress Ann Jillian for military personnel at the USO Christmas Tour during Operation Desert Shield. 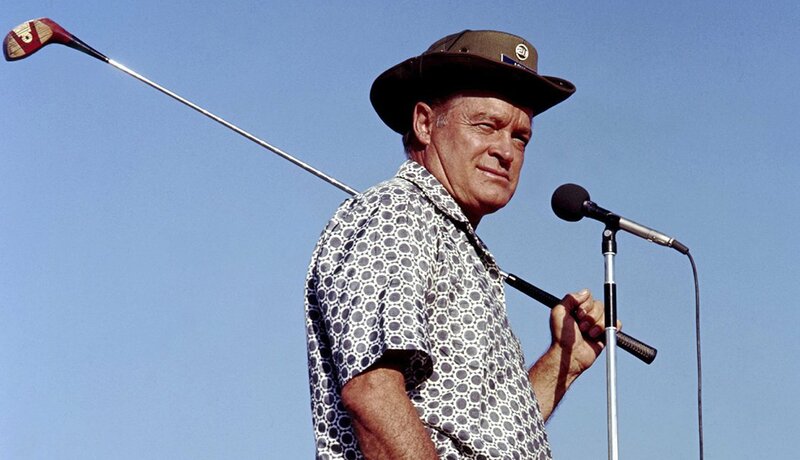 In 1997 the U.S. Congress passed legislation naming Bob Hope an honorary veteran. 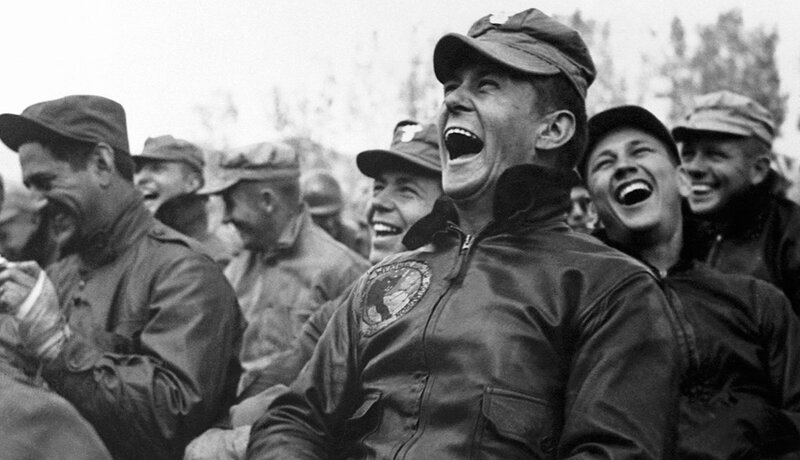 His response: “To be numbered among the men and women I admire most is the greatest honor I have ever received.” In this picture soldiers enjoy themselves at his show in Seoul, Korea, on Oct. 23, 1950. Born Leslie Townes Hope on May 29, 1903, in Eltham, England, Bob and his family moved to Cleveland when he was 4, and he became a U.S. citizen in 1920. Hope was joined by many other luminaries during the USO tours, including Bing Crosby, Lena Horne and Red Foxx. 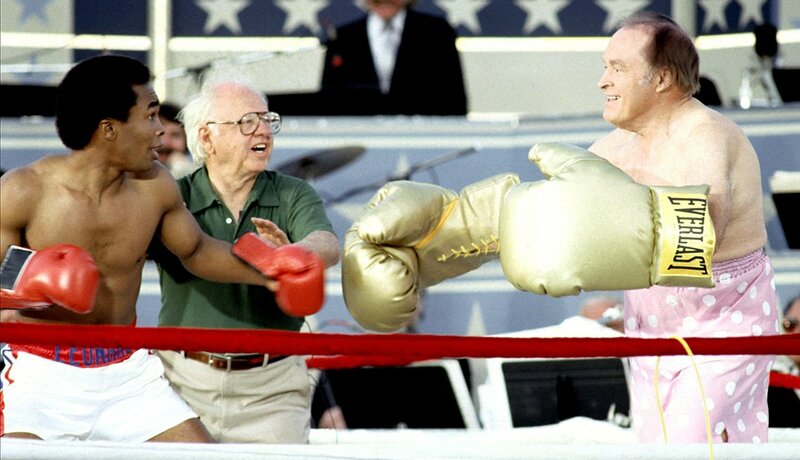 Here he engages in a pretend boxing match with Sugar Ray Leonard and Mickey Rooney during the Bob Hope USO 40th Anniversary Show in West Point, N.Y. The comedian died in 2003 at age 100. 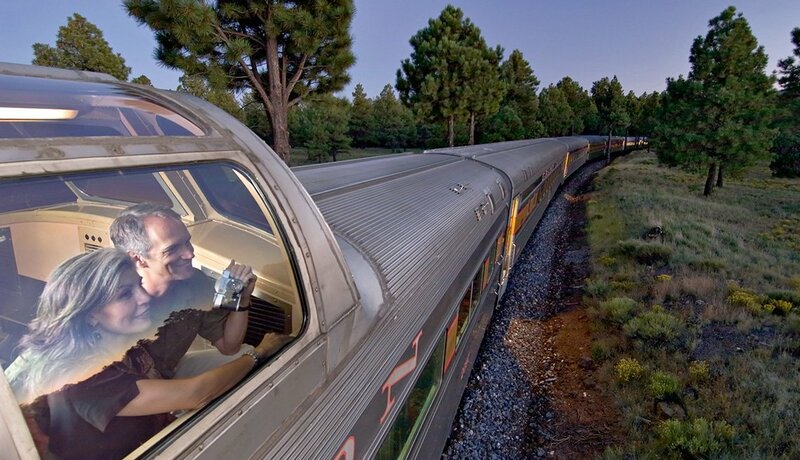 He was honored by an exhibition at the National World War II Museum in New Orleans in 2013. In this Dec. 19, 1970, photo he entertains sailors of the U.S. 6th Fleet Saratoga at the flagship's anchorage in the southern Italian port of Gaeta.